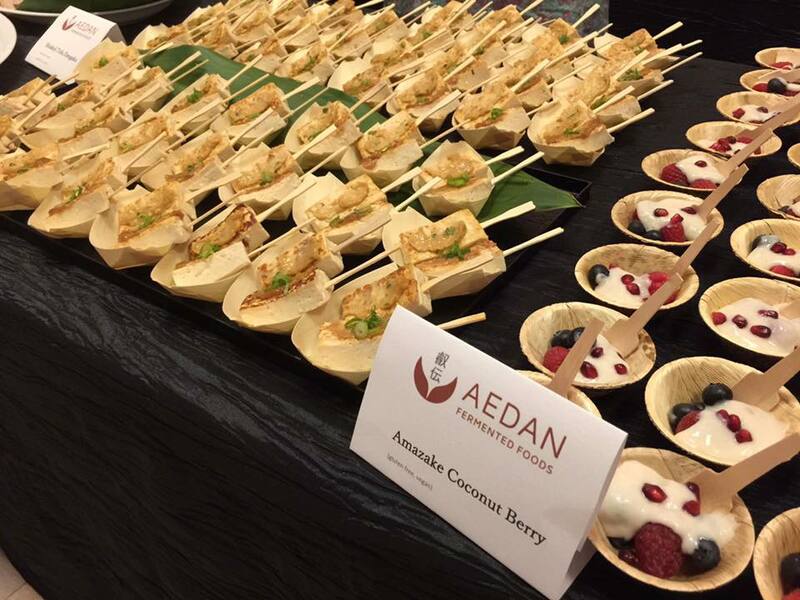 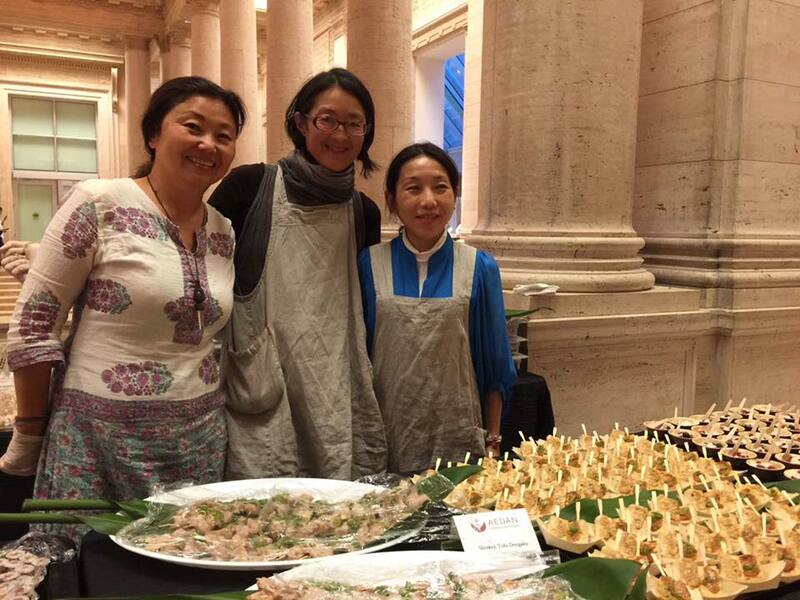 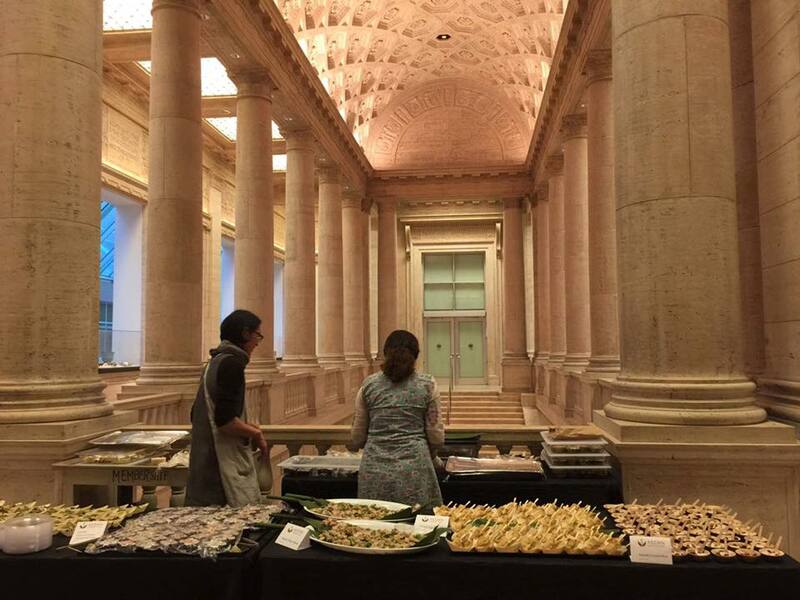 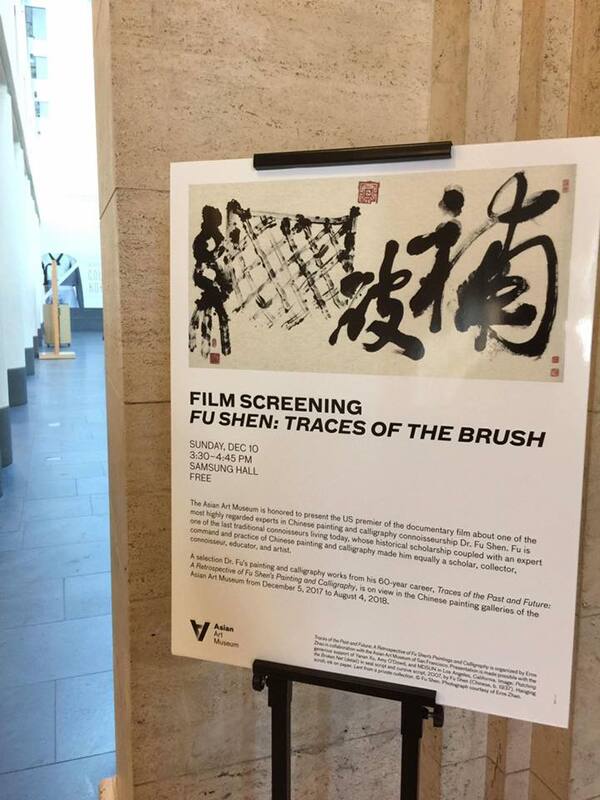 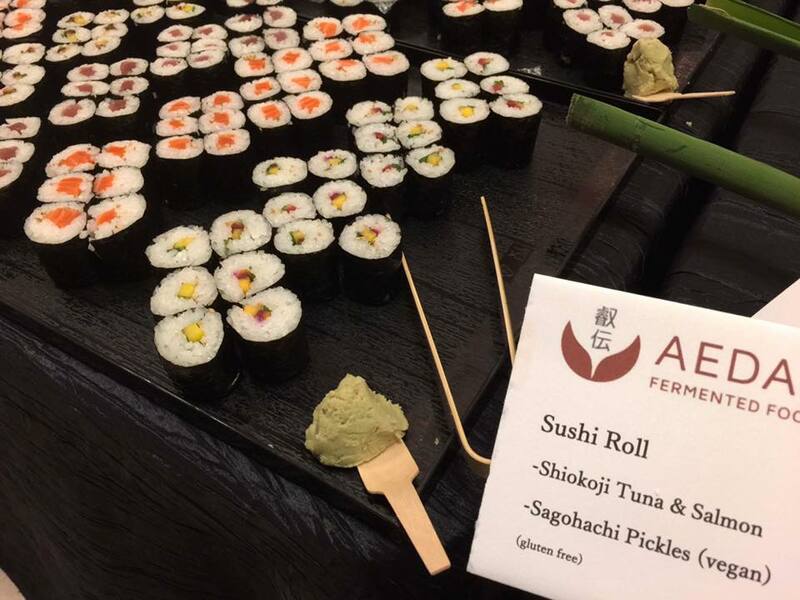 We had a big catering to Asian Art Museum last night. 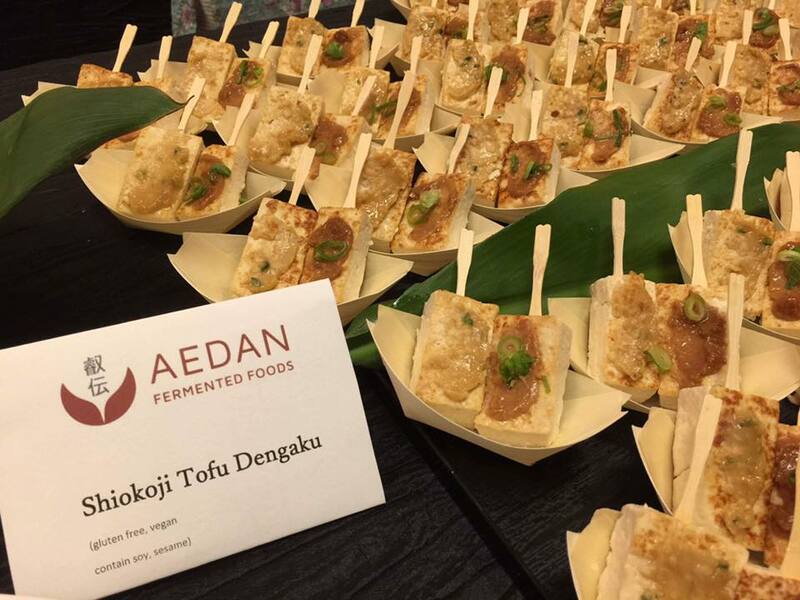 We used our fermented products to all dishes. 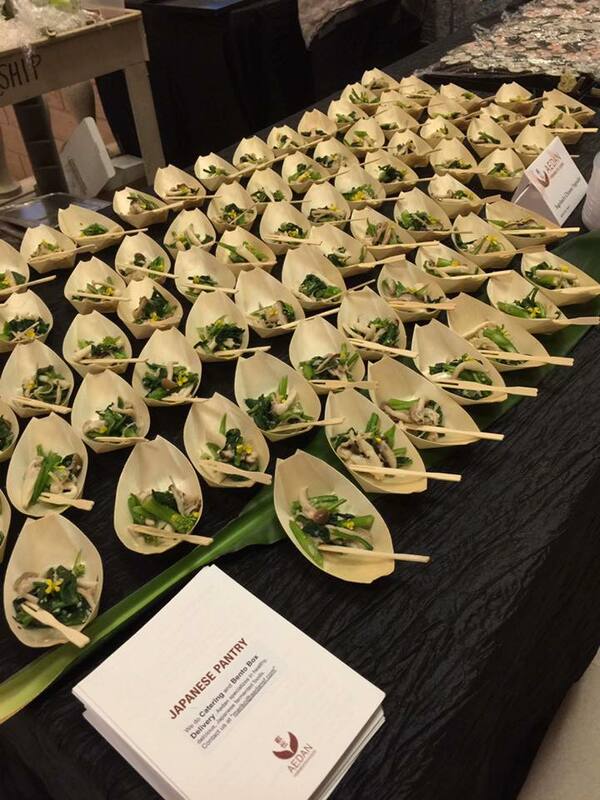 If you want healthy tasty meals, please contact to us!